We are pleased to introduce our Teaching Artists for the 2018-2019 school year. 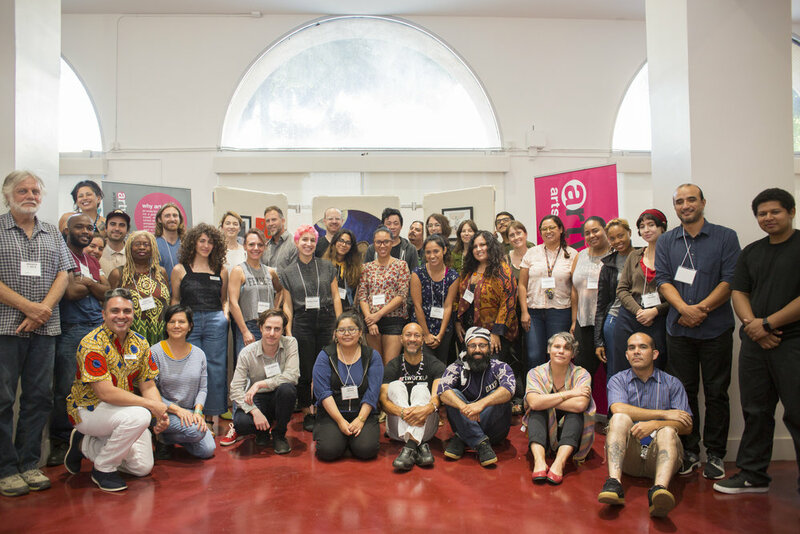 Our Teaching Artists will work with students to examine this year's themes "Indigenous Knowledge and the California Landscape" with the Autry Museum of the American West, "Homes for Hope: Art and Design Address Housing in LA" with USC's School of Architecture, and "Becoming Los Angeles: The Next Chapter" with the Natural History Museum of Los Angeles County. 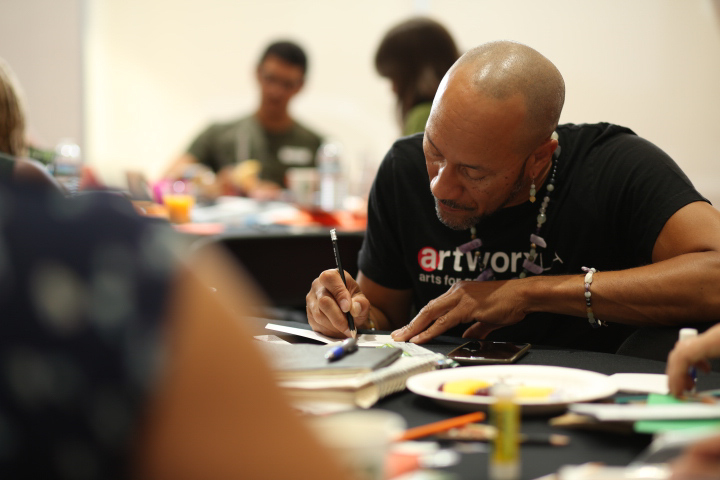 Teaching Artists participated in a 2-week professional development training program focused on artworxLA pedagogy and trauma-informed care within a teaching practice, outlining lessons, best practices, and processes for engaging students. With the intention of crafting meaningful and compelling workshop projects, our Teaching Artists will interpret each theme using design, performance, and/or writing to create original works with our students throughout the year. 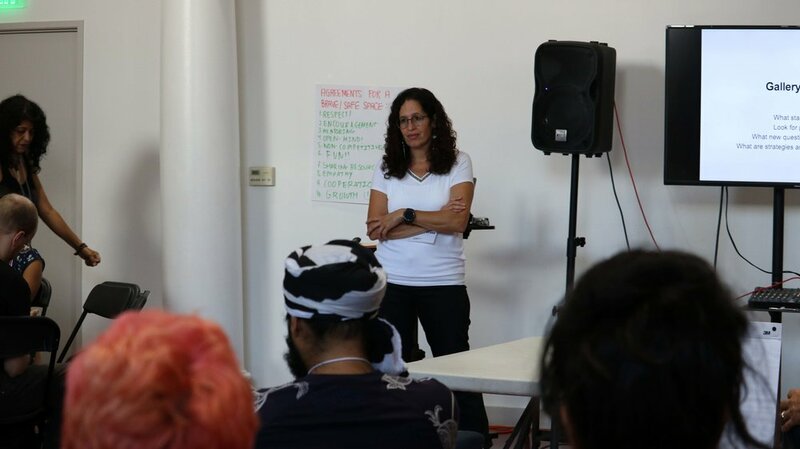 Newer PostartworxLA’s New Executive Director Shelby Williams-Gonzalez!